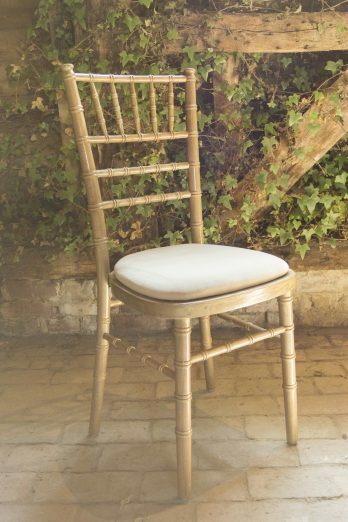 Chair hire is very popular, whether it be a Wedding, party or corporate, they are a must for almost every event. 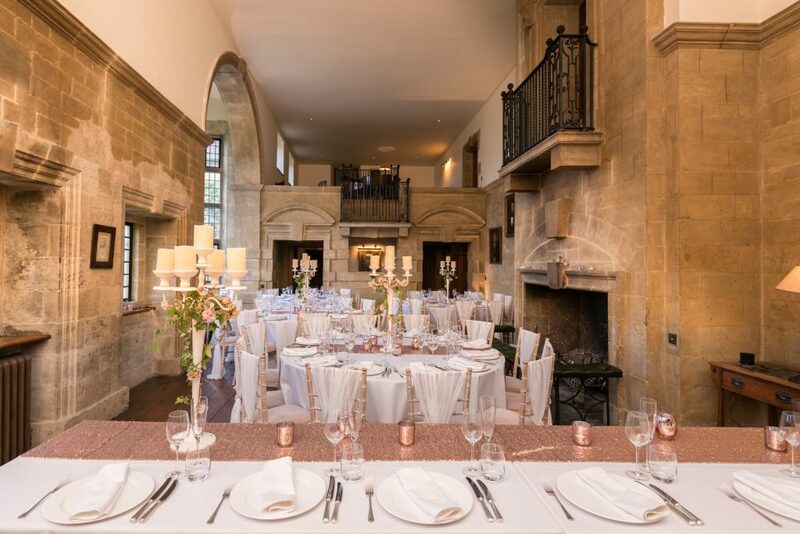 Place Settings has a wide variety of chairs to choose from and we thought it would be helpful to provide a little bit of information about the different chairs we have to offer, to help make your decision that bit easier! 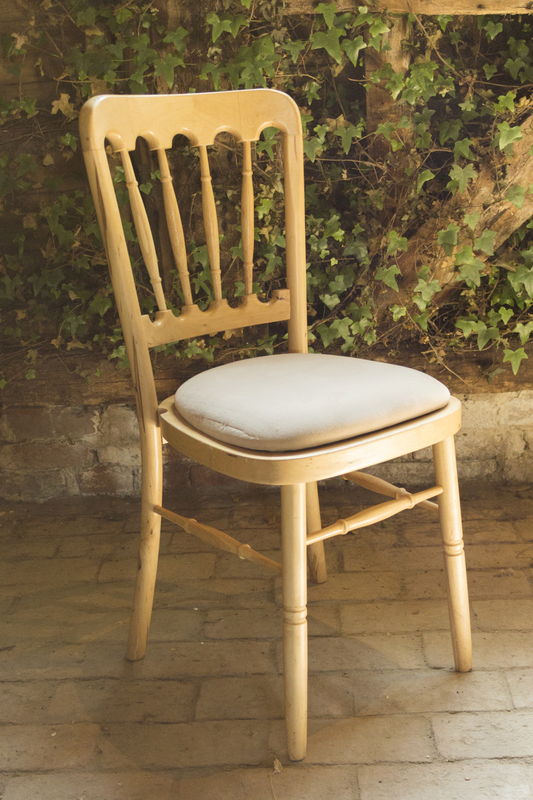 Our Folding Wooden Chair is brilliant, if you are after a relaxed or rustic vibe. 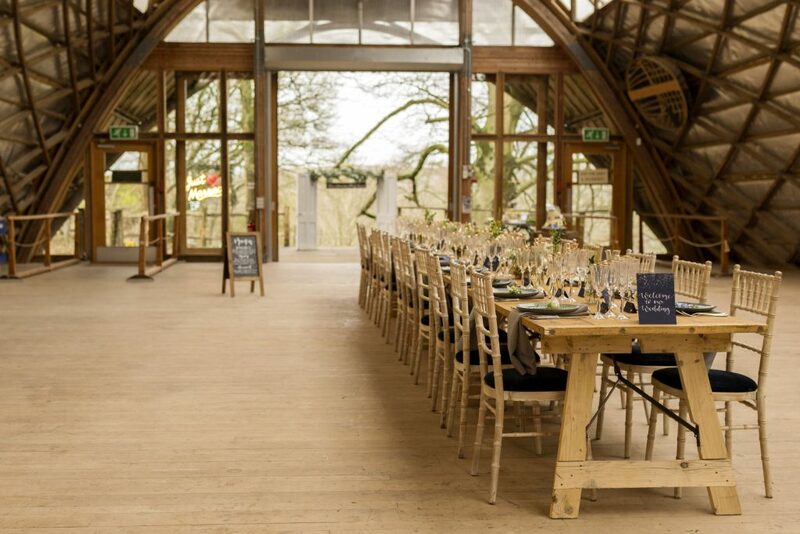 They look great with our Rustic trestle tables and they are the cheapest option. 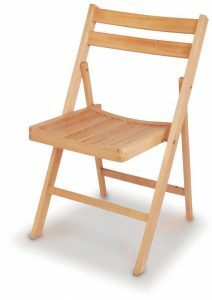 The Folding Wooden Chair doesn’t come with a seat pad, so if you are looking for something with a bit more comfort, then you may want to opt for one of our chairs with a pad. 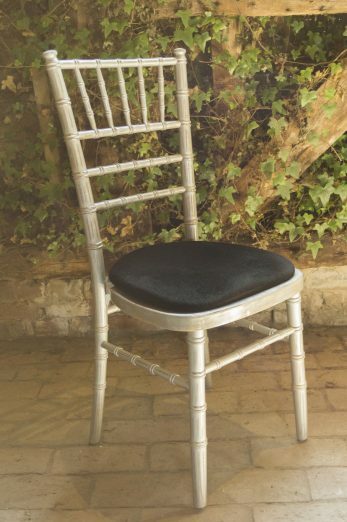 If you would like a chair with a seat pad then our Banqueting Chair may be the one for you. It has a nice curved back to it, making it comfortable to lean against and is available in Gold, Silver, Beech or Mahogany. Are you looking for something a bit more glamourous? 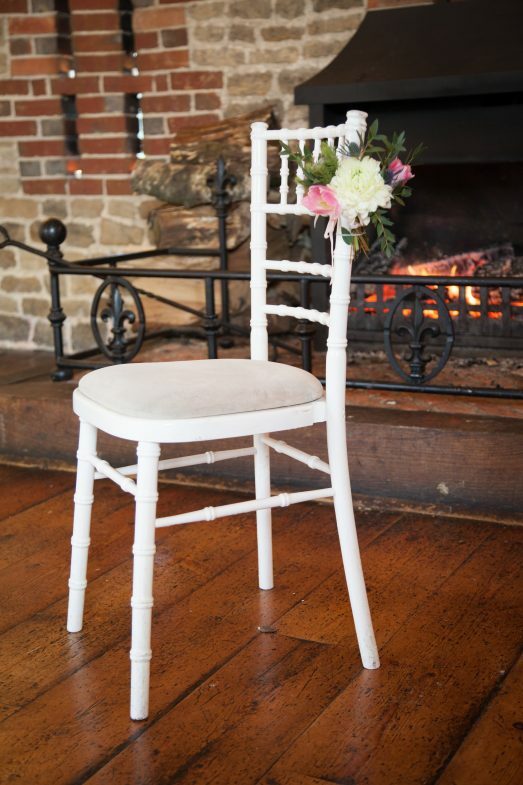 Our White Camelot Chair is simply stunning! 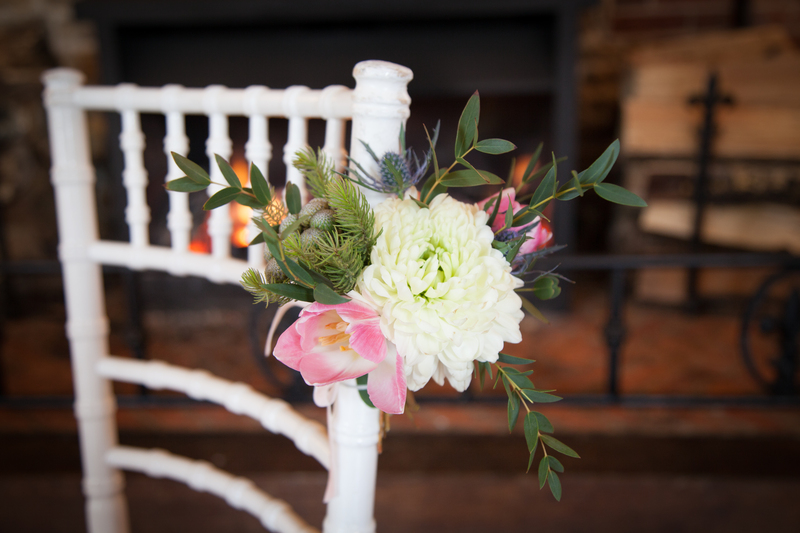 It goes beautifully in an elegant, formal setting and this could be accessorised with a lovely bow or some pretty flowers. 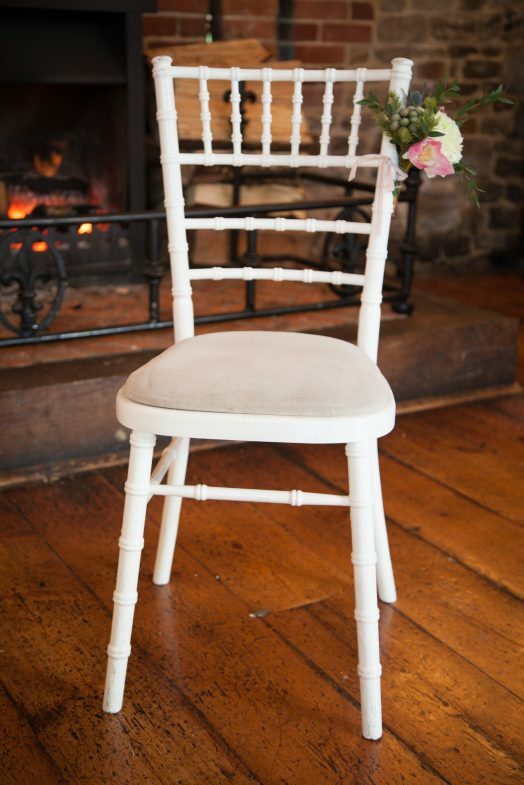 The best all-rounder chair has got to be our Limed Chiavari Chair. 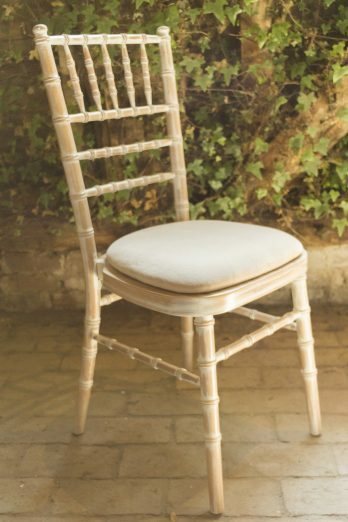 This chair has a gorgeous limewash finish to it. 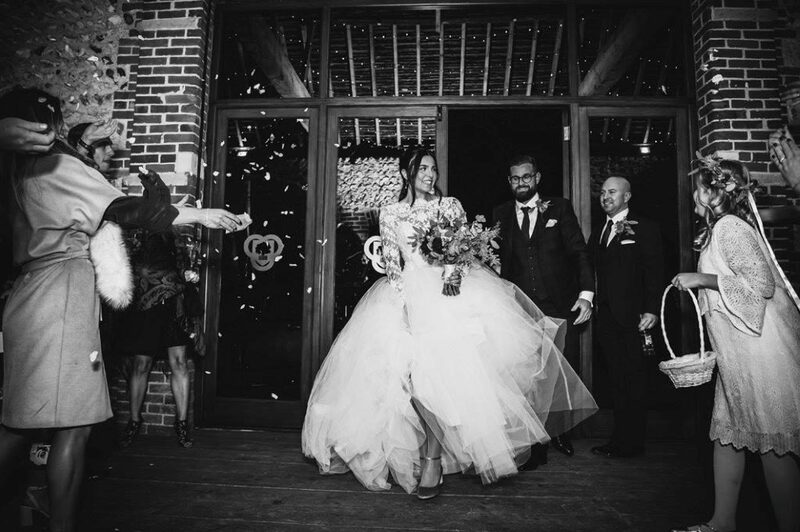 It is great for all occasions and can be dressed up or down. Not only can you get this in a Limed colour, but it is also available in Natural, Goldwash, Silverwash and Blackwash. We have 7 different coloured seat pads to choose from; Black, Gold, Green, Ivory, Navy Blue, Red and Royal Blue. With plenty of choice, we have something suitable for everyone! We hope this helps make your decision that bit easier. 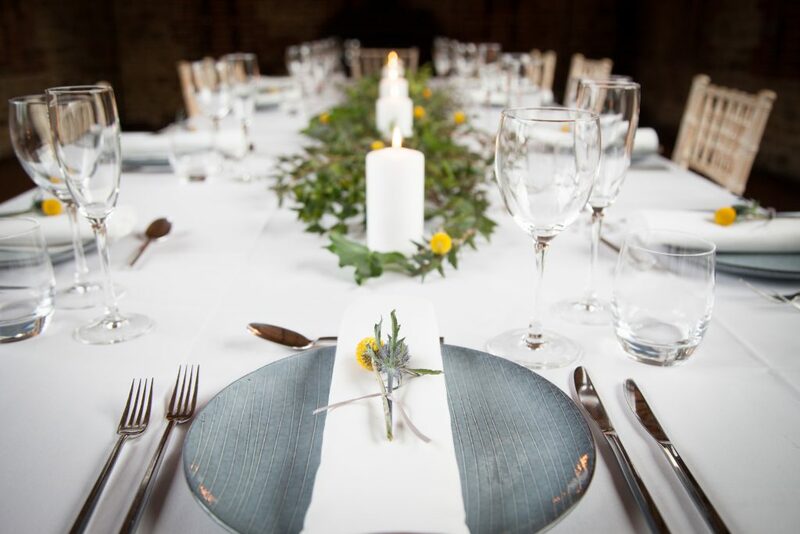 Be sure to contact Place Settings Catering & Event Hire for a quote today!